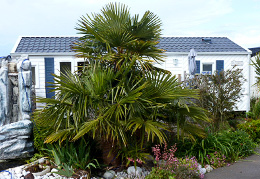 Our mobile homes are waiting for you to enjoy their comfort during your stay. 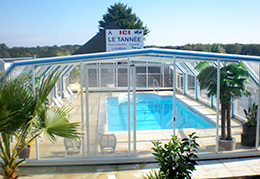 Book online now your stay at Campsite of Tannée . 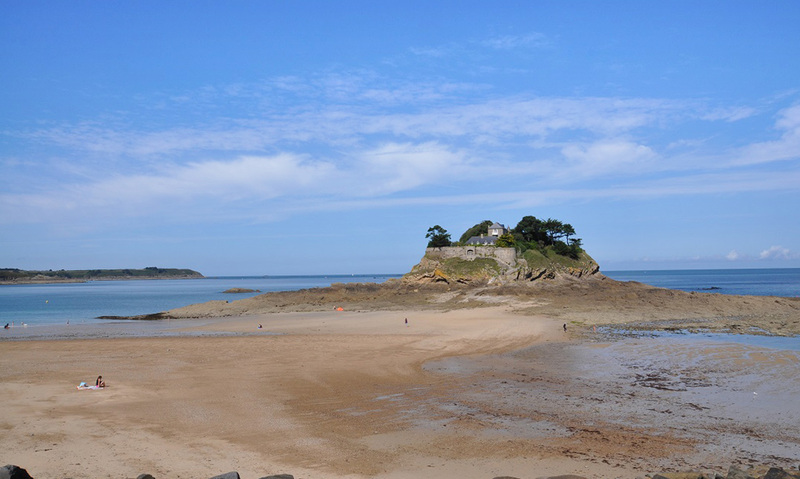 The campsite of Tannée is situated within 3 km of Cancale and 10 km of Saint-Malo. 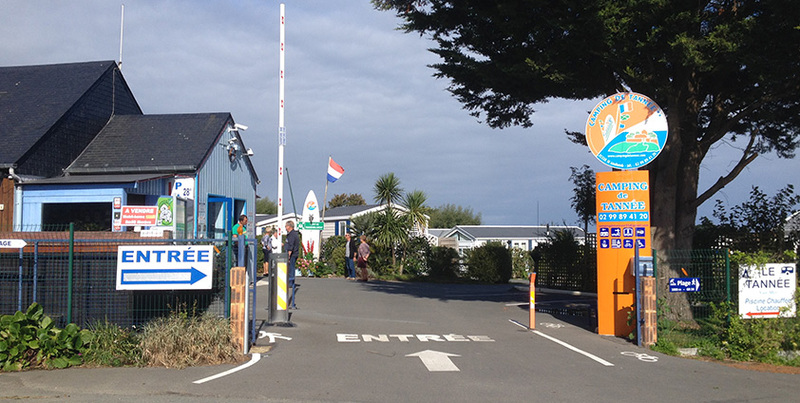 Located by the sea and surrounded by green space, you will be charmed by this place and its many assets: The campsite offers an indoor pool and heated. 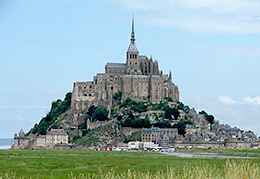 The campsite is registered in GIT (Grouping of Interet Touristique of the bay of the Mont Saint-Michel). 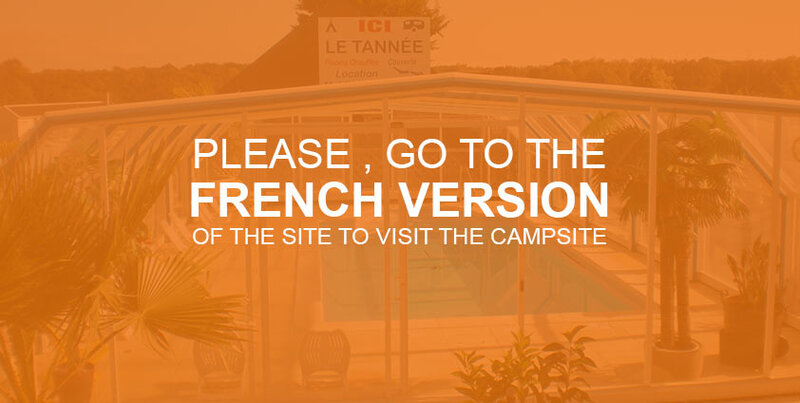 Through the virtual tour , browse the Campsite of Tannée as if you were there ! Navigate between different views and discover our mobile home , our locations and our equipment. Good visit !